The general categories of complementary health approaches are natural products and the mind and body practices. This category includes the use of herbal preparations, essential vitamins and minerals, antioxidants, organic food preparation, and probiotics. Herbal preparations. Also known as botanicals, certain plants are well known for controlling and managing symptoms of depression, mania, anxiety, phobia, and stress-related disorders. It can be taken in various forms like an oral solution, via aromatherapy, massage, or part of the meal plan. In fact, the present commercial scene has been marketing herbal preparations under the label of dietary supplements. 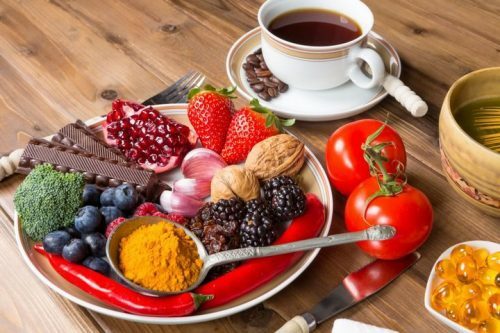 Antioxidants, organic food, and probiotics.Oxidative stress is known to damage cells, and the effects have been linked to cancer and other chronic medical conditions. This also includes several stress-related conditions. As the body continues to suffer from overfatigue due to stressful situations, exhaustion occurs and will lead to the development of mental illnesses. 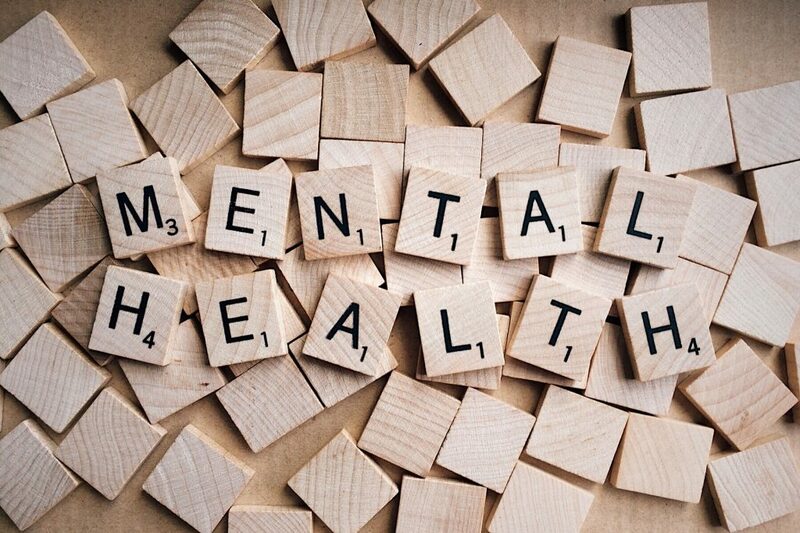 Experts believed that with proper intake of antioxidants, organic substances, and probiotics, mainly found in the food we eat, we could counteract the effects of stress thus preventing from having mental illness in the future. These practices have long historical and cultural backgrounds and have proved their therapeutic effects to most medical and mental conditions. Examples are acupuncture, yoga, meditation, body massage, relaxation techniques, tai chi, healing touch, movement therapies, and hypnotherapy. Acupuncture. Long practiced in China, this involves the use of needles strategically applied in specific vital anatomical points or regions in the body targeting the cause of the imbalance. Only performed by a certified and trained acupuncturist, the procedure will allow several sessions until he has obtained favorable results. Yoga. Known by its different body positions coupled with breathing techniques, yoga allows mental relief and reduction of stress from the body. It provides mental clarity and relief from physical complaints such as back pain, sleeping, and eating problems. Meditation and relaxation therapy. The power of the mind to be free from distractions can do wonder in one’s wellbeing. Meditation allows focusing on a particular subject, thought, or condition allowing one’s mind to be clear from worry, anxiety, and distress. The practice holds promise to its positive effects; however, this should be practiced on a regular basis. Tai chi. Another form of Chinese health practice, this involves rhythmic body movements with breathing techniques and meditation. 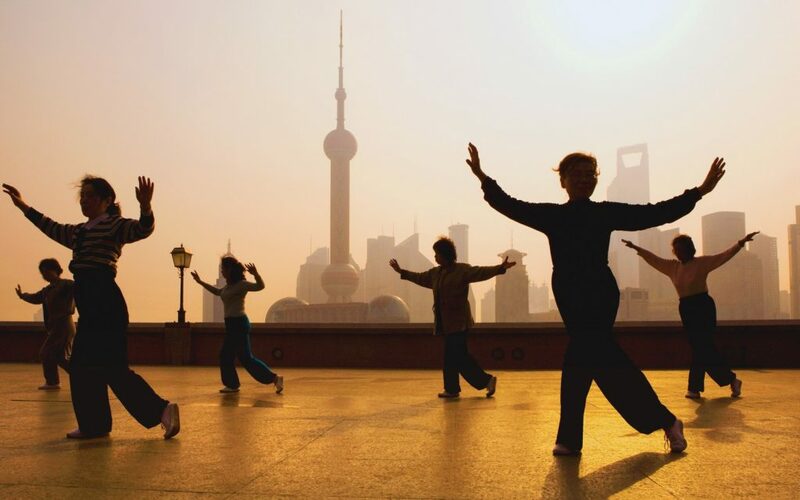 Tai chi holds promise to help depression and anxiety problems. As it entails aerobic exercise, the whole body also benefits from muscle strength, balance, and flexibility. Hypnotherapy. Some would question the effects of hypnotherapy and what it can do to help mental illness. Nonetheless, it is used to uncover thoughts from the unconscious mind and help in the evaluation of the psychological disorder. Other effects of hypnotherapy can be traced to aid in correcting bad habits such as smoking and addiction. 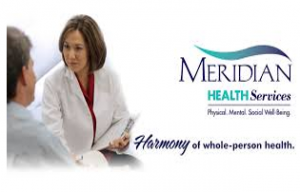 There are many complementary health practices listed and recommended by healthcare providers. Although it is not being discouraged, one should take precautions when deciding to involve alternative treatments to one’s care. Make sure that you are dealing with a specialized, certified and trained person who will be providing care. Tell your psychiatrist about it, and if safe, it will be a part of the treatment plan. Some practices may or may not work for you. Be mindful of the effects it brings and discontinues if negative responses outweigh the positive ones.